Har Mahdeem will be speaking on Sapotaceae. This lecture will focus on the Central American Sapotaceae, but with honorable mention of Floridian, South American, African, and South Asian edible species. Har has an entire lifetime of experience tropical fruit. 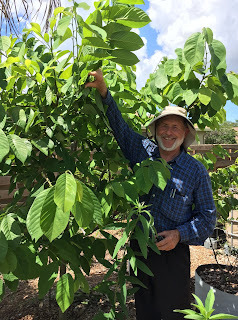 He grew up in the Amazon region consuming rare jungle fruits and later worked with the famous Zill nursery on their Annona breeding program and various germplasm collection trips. 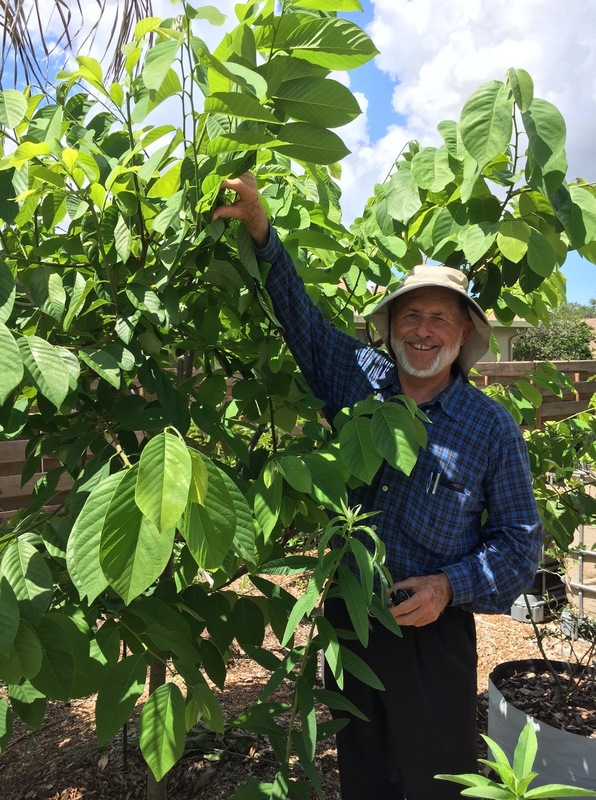 Har currently owns a tropical fruit grove and dooryard consulting business specializing in plant nutrition, pruning, grafting/top working and education.